Wise Traditions recommends 20,000 IU A and 1000 IU D per day which is 20/1 ratio. Carlson cod live oil contains 850 IU vitamin A and 400 IU vitamin D per dose. I consume 6 organic eggs daily and supplement 4,000IU vitamin A daily. I am a new member and have not fully researched the available information and wonder if someone can clarify the nutrients in eggs and clear this up. 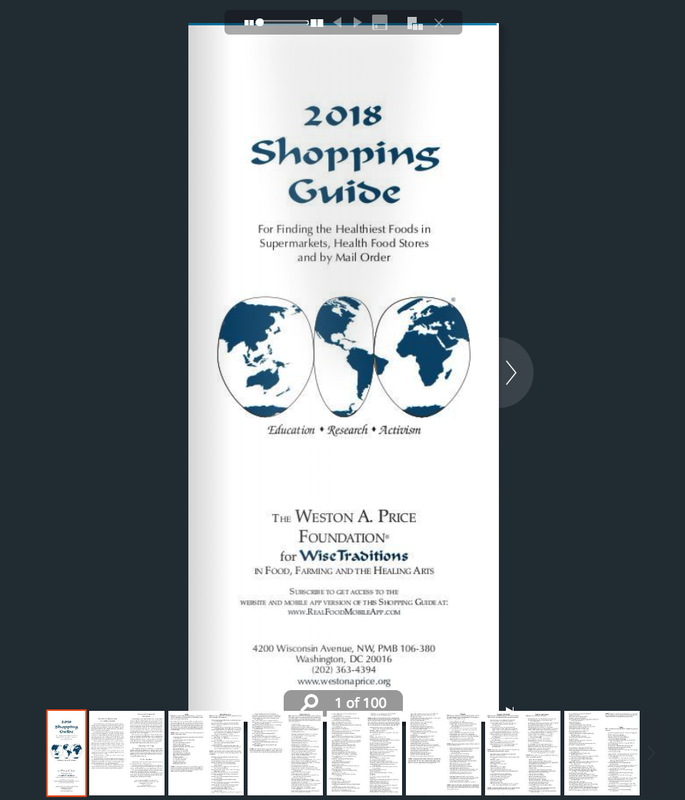 I came across your contact information on the Weston A Price website in an article regarding soy. I strive to fuel my body (and my family’s) with the most healthy and natural food possible, with that said I am confused about the controversy regarding soy. I do not serve anything soy-based to my family but I, myself consume a Shaklee Cinch soy shake each morning. I have only been doing this for a few months and have been feeling great, but am now concerned after reading some of your articles. The woman that “sold” me on the shakes absolutely loves the way the soy protein shakes have made her feel for years and tells me that it is manufactured in a way that is safe and is not genetically modified as most soy products are. In your “nutritionally” educated opinion, does the soy used in these shake drinks carry the same risks as you discuss in your articles or is it truly different somehow because of the way they grow it and manufacture it? Thank you for your time and expertise in this area. I do appreciate your attention to this question. I have been following the Weston A Price philosophy for food for 3-4 months now. I just had my annual physical and everything is great. Primarily, my blood serum cholesterol has gone through the roof. This is typical for anything the government gets involved in – poor results or no results. I too just started using a soy product by Shaklee (Energizing Soy)b/c of the same information given to me. I have always loved and trusted the advice of Weston A . Price Foundation and Dr. Mercola, but started to question that maybe, just maybe (since Shaklee has been around for 50 some years) if Shaklees soy is not a product of GMO and said to be produced in such a way to make it healthier for the body then there could just be something true to it?? I have been struggling with Fatigue for several months and was desperate to try something that could possibly work. I feel great, but am I just being duped too? Please, please respond. I have PKD and do not want to do something that could actually be detrimental to my health (or even the health of my family) in the long run. Thank you. I too am looking for someone to let me know if the way Shaklee processes their non GMO soy (using water and lower temperatures) makes it as safe and healthful as they claim. My dad has been using Shaklee’s soy protein drink for at least 30 years and loves it.